UFO SIGHTINGS DAILY: Slow UFO Lights Up the Sky Over Georgia, Tennessee, South Carolina, and Alabama early this morning around 1:30 a.m, UFO Sighting News. 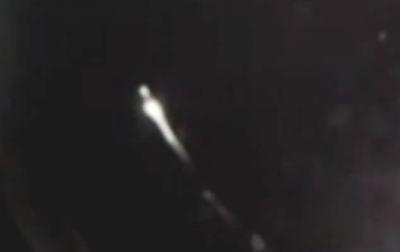 Slow UFO Lights Up the Sky Over Georgia, Tennessee, South Carolina, and Alabama early this morning around 1:30 a.m, UFO Sighting News. William Cooke, lead for NASA Meteroid Environment Office, told ABC News today that “14,500 miles per hour is pretty fast, but it’s too slow to be a meteor. 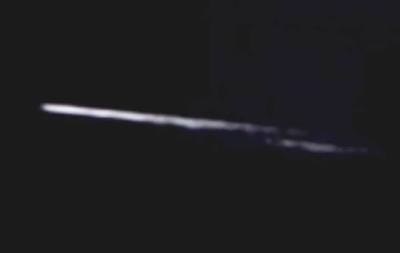 It was possibly reentry of Cooke added that objects will typically have to be moving at 20,000 miles per hour or faster to be classified as a meteor.